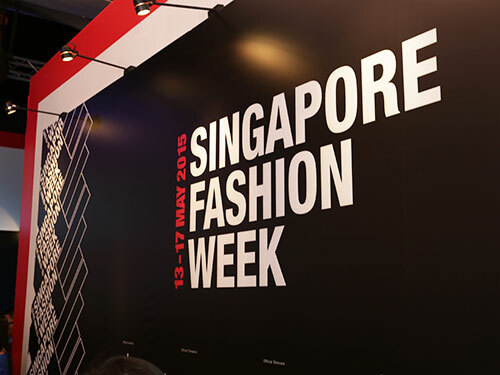 Singapore – On 29th August 2015, Raffles Singapore received a great turn up for a series of Creative Workshops – Interior Design, Product Design and Jewellery Design for interested participants. 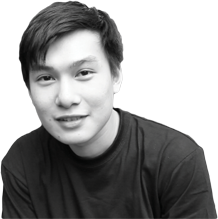 The workshops were specifically designed to allow participants to have practical experience in relevant skills and techniques. 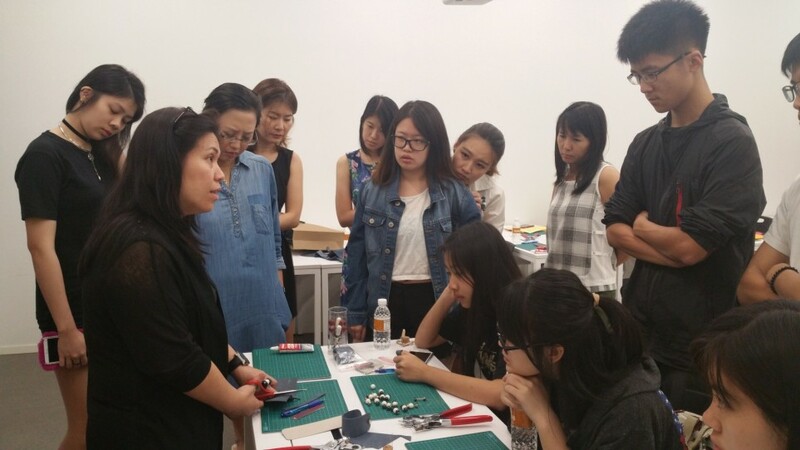 In these hands-on workshops, the participants displayed their exceptional creativity in producing their own colour boards, furniture miniatures and jewellery pieces. 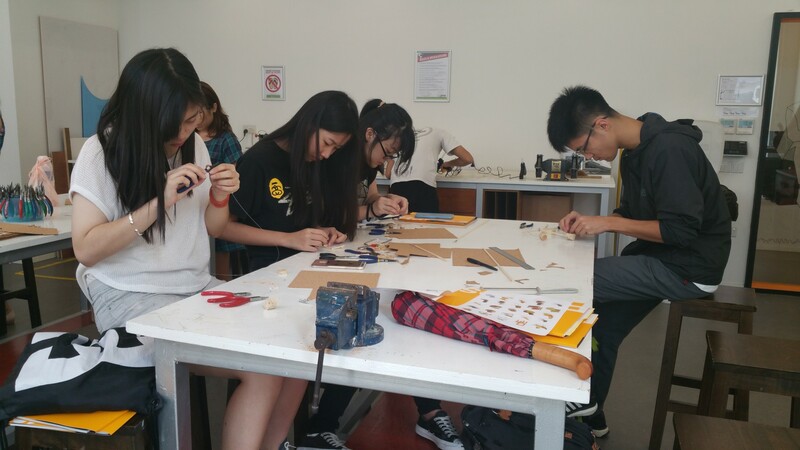 Great talents were abound especially for the participants in the Product Design and Jewellery Design workshops where they customised and designed interesting furniture miniatures using wood and beautiful hand-made jewellery pieces using leather. Happy faces were seen across the workshops which showed that the participants had a fruitful experience with their self-designed pieces to bring home. 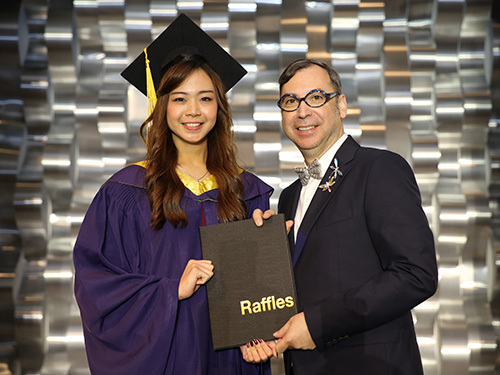 Through the workshop, we also aimed to imprint a strong impression of the courses Raffles Singapore has to offer.